AC and Heating Service Cocoa, FL - Freedom Air and Heat, Inc. When Your AC Needs Repair... Call FREEDOM AIR! 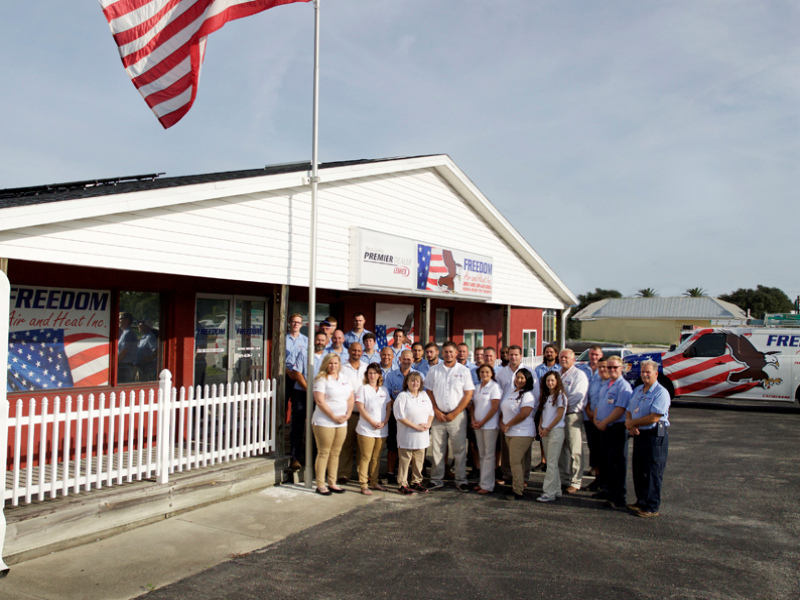 Proudly serving Brevard County and Indian River County communities with all your Air Conditioning and Heating System Needs. Priority Service Club members are provided an excellent, affordable way to avoid costly repair, replacement and inconvenience. Our plans are designed to work like a smoke alarm. They help prevent major problems by catching the fire before it becomes an inferno. Make your best choice for savings, response, reliability, protection, care and safety by choosing the plan that fits your comfort. Freedom Air and Heat is proud to offer residents of Brevard and Indian River Counties the latest technology available from Lennox for your home air conditioning and heating system using the SunSource Home Energy System. 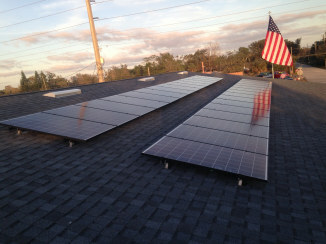 We live in the Sunshine State so we may as well take maximum advantage of the solar power offered to us naturally. A More Efficient System – Cutting edge technology transfers the sun’s energy to your home’s energy needs with little to no waste. Create Less Pollution by Going Green – By using the sun’s free and natural energy, your home helps reduce the harmful impact on the world’s carbon footprint. No Major Modifications – The SunSource Home Energy System easily integrates with your current system. Easy Expansion – Add more solar modules whenever you want to increase the energy your home receives, and power more of your home naturally. 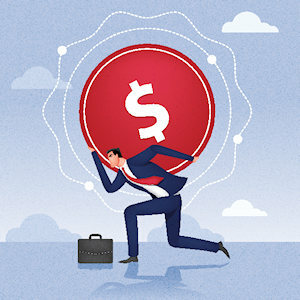 Give the professionals at Freedom Air and Heat a call to discuss your home’s options for a new, energy efficient SunSource Home Energy System, and start saving money today! 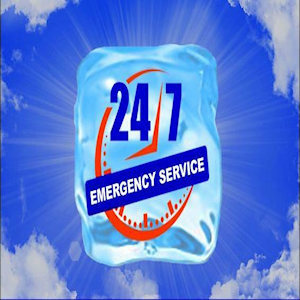 We’re available 24/7 for your convenience. Our trucks are prepared and ready 24/7 to provide a fast response for residential and light commercial service, repairs and installations. 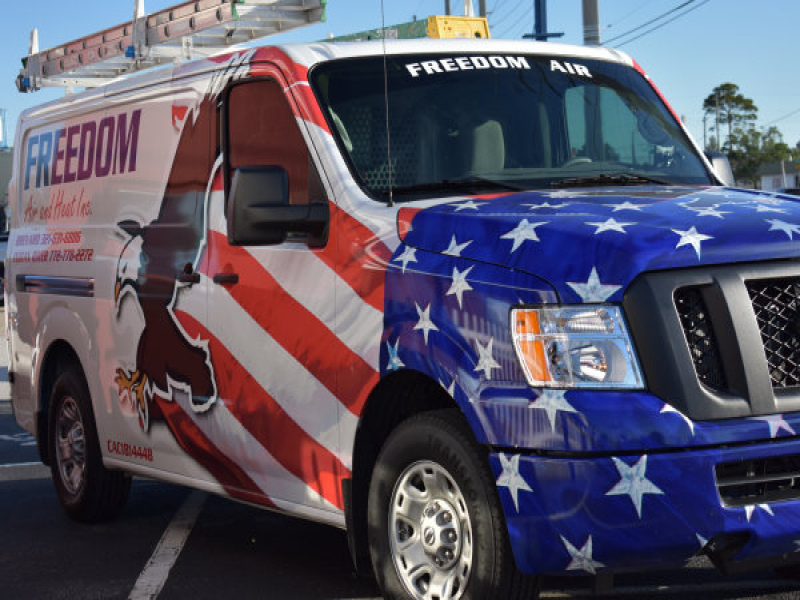 Freedom Air and Heat, Inc. requires all technicians to receive rigorous HVAC technical certification as part of their employment. Schedule Service 24 hours per day, 7 days per week.